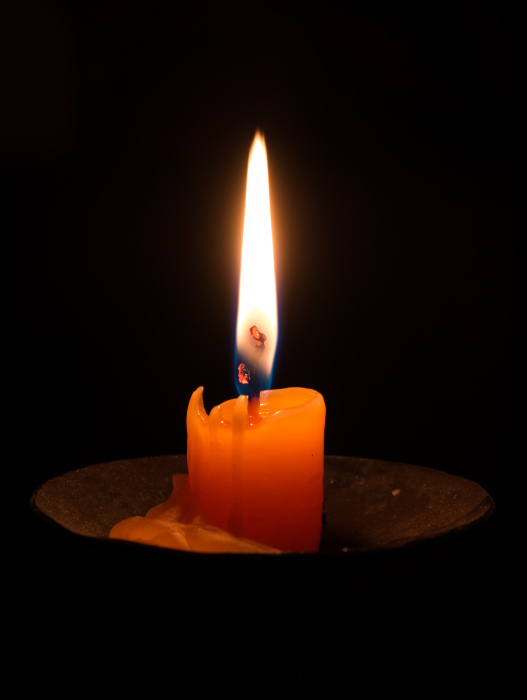 Ronald Leonard Driver, 72, of Hickory died Tuesday, March 19th, 2019 at Carolina Caring. Born October 15th, 1946 he was the son of the late Leonard and Marie Driver. Please sign the online guestbook at www.jenkinsfuneralhome.net. The Driver family has entrusted arrangements to Jenkins Funeral Home and Cremation Service in Newton 828-464-1555.